Richard Hirst. Bespoke Building & Maintenance: Hothouse 5kw insert multi fuel stove. Defra approved. 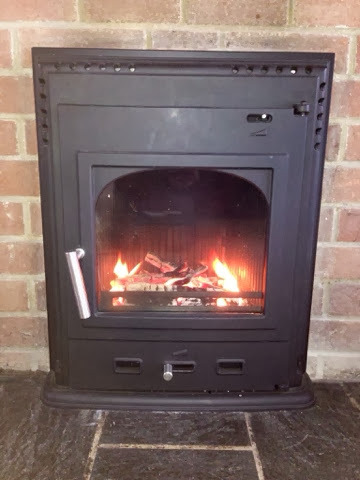 Hothouse 5kw insert multi fuel stove. Defra approved. Designed to fit into a standard 16" fireplace opening with little building work required. Economical - Uses only 25% of the fuel of an open fire.